Happy Tuesday! Today I'm following up on last Tuesday's post on how to transition your makeup from Summer to Fall. 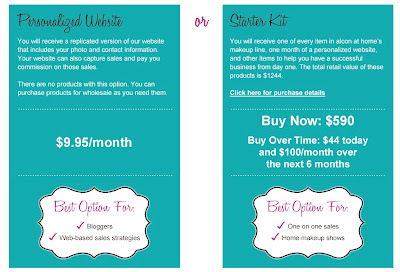 I gave you 3 easy tips last week to do so, and today i'm incorporating it into a tutorial. This look is in between summer and fall, still light feeling but incorporating deeper shades. Best yet, it's quick and easy to do. Check it out! 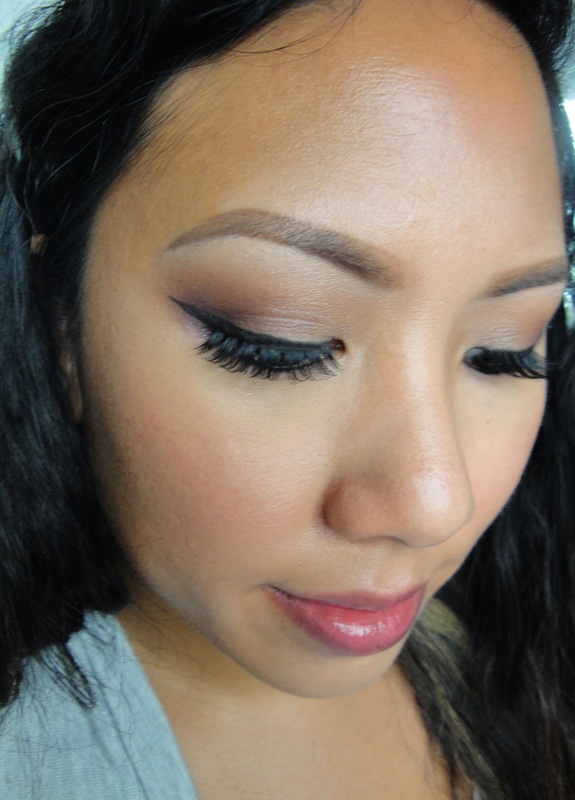 This look is a great balance between Summer lightweight makeup and Fall's vampy colors. I'm going to break it down for you in a step by step process for how I completed the look. It only took about 25 minutes for the entire full face. I hope you can pick up some tips for your new Fall look! I like to do my eyes next. 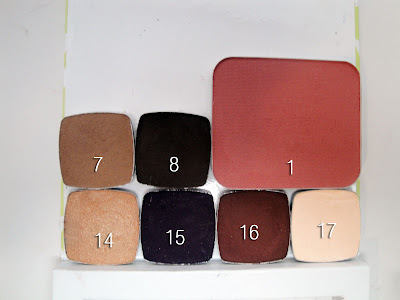 I used all Alcone at Home shadows and blushes made by the brand Il Makiage. Did you know that Francois Nars used Il Makiage in his kit before creating NARS? Cool right! 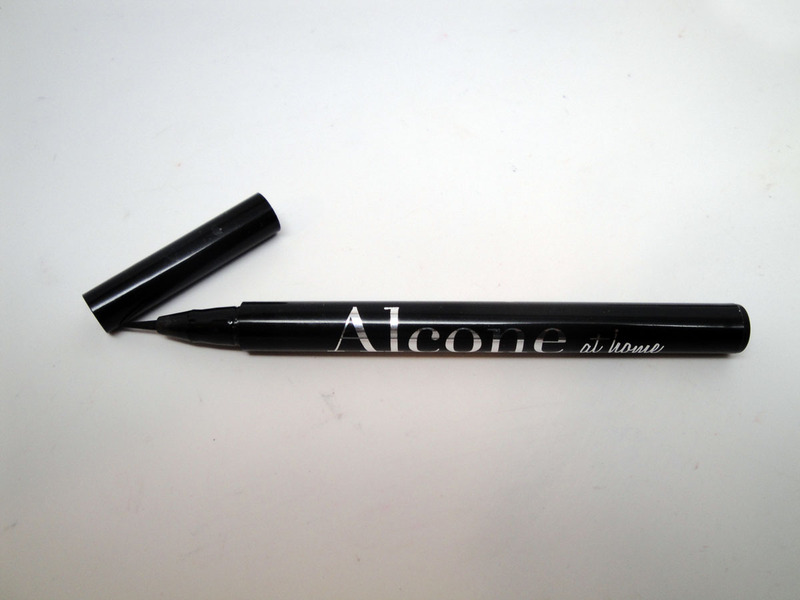 1) Line eyes with Alcone at Home Black Liquid Liner - nice fine tip for cat eyes, easy to use, and smudge-free. I like that it's got a super fine tip but it's not flimsy. It's my new go to liquid liner. 2) Line waterline with black pencil. I used MAC Feline Kohl Pencil. 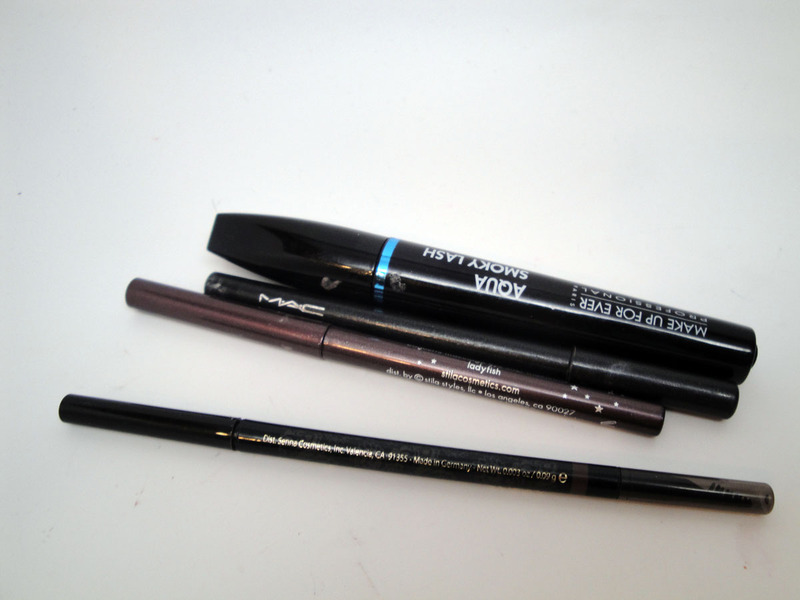 3) Fill in Brows - I used my HG Tarte and Senna Brow Pencils. 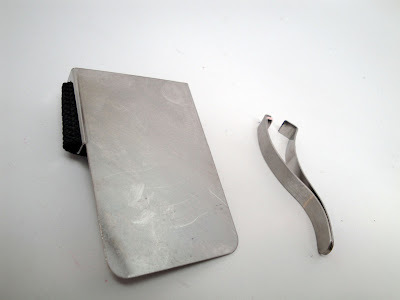 1) I'm testing out this hands-free palette from Da Blot. I used to mix my foundations and concealer and it works well! 2) I love my Prima Individual Lash Curler for stamping together my falsies and real lashes. This is a must-have tool for getting lifted lashes and open eyes - say good-bye to droopy lashes! Total kit and personal must-have. 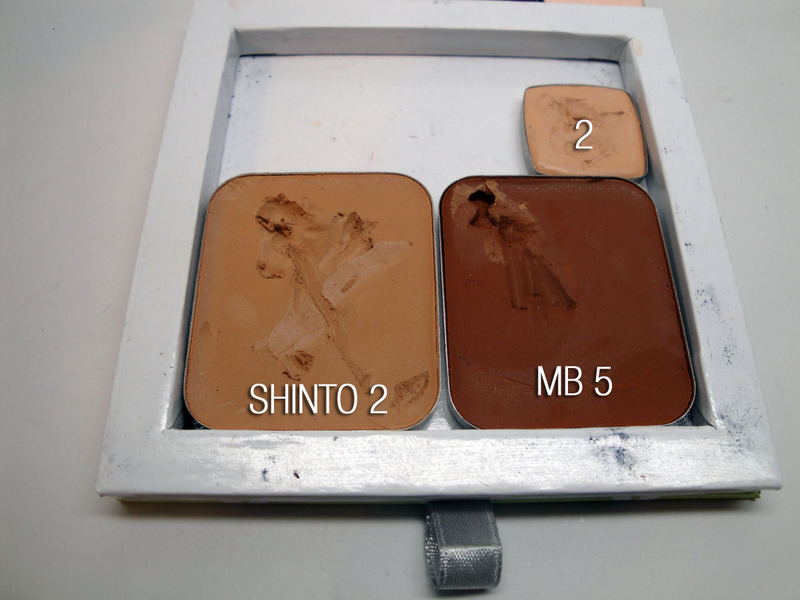 1) I use RCMA for Alcone at Home foundations in Shinto #2 for all over and MB #5 to contour. I apply it in dots around my face first so that I don't waste product, then I buffed it in with my Vortex flat top buffer brush. 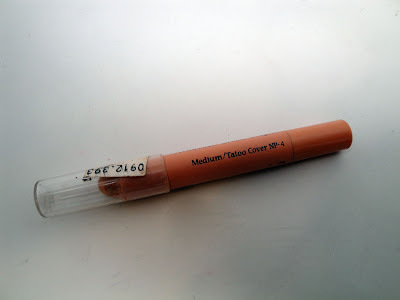 2) I apply my Ben Nye Corrector Crayon to correct undereye circles. 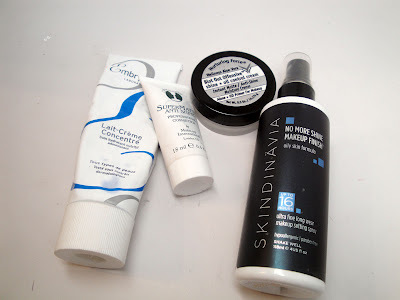 This is a constant step in my full face routine, can't live without it. 1) To set my foundation I used my Laura Gellar Balance and Brighten in Tan. I've been neglecting this product and I've been missing out - it goes well with my darker tan for the summer and has a nice glow. 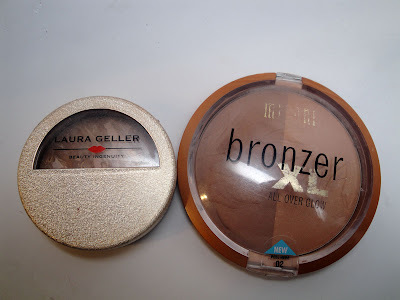 2) To contour I used my good old XL Milani Bronzer. I use the darker, matte side. To set my undereye concealer, I first start off with Alcone's Perfect Pressed Powder. 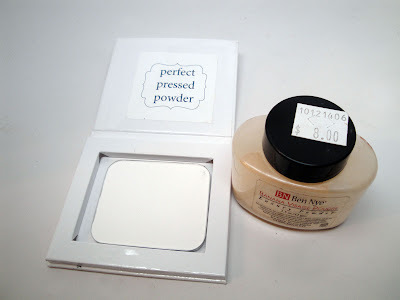 Using a translucent before Ben Nye's Banana Powder will prevent cakeyness under the eye. Finish it off with a berry stained gloss. I used Alcone's Blinged out Gloss in the shade love. And finally a close-up eye shot! It's tough for me to get these to come out right but I got one this time! 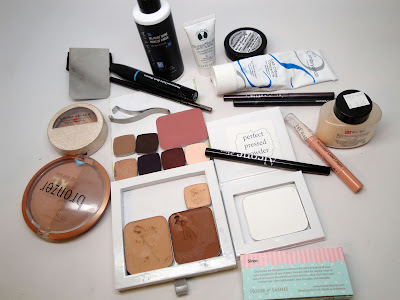 Make sure to check out the rest of my blogging beauties and their takes on Fall Makeup Looks. Nice and beneficial tips to have a safe and easy summer makeup tips due to which it does not fall before going outside to attend any party, event etc. Nice read!!!! These makeup tips really very helpful. I had also an addiction of makeup, body glitter is my favorite among all accessories.